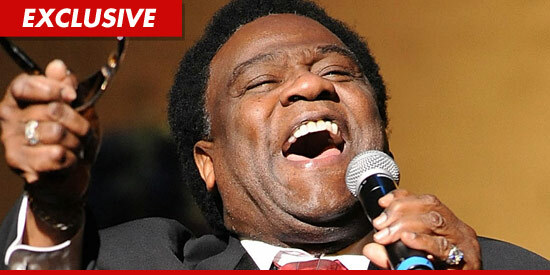 Al Green just told TMZ ... he thinks President Barack Obama's version of "Let's Stay Together" was "terrific" and, "He nailed it." Green, of course, is referring to Obama singing part of the first verse of the song last night at the Apollo Theater in Harlem. Green said, "I was thrilled that the President even mentioned my name, and if the President can get the economy going again and get everything going that he wants to, then we'll all be together." Politics aside, Obama's singing is pretty awesome.